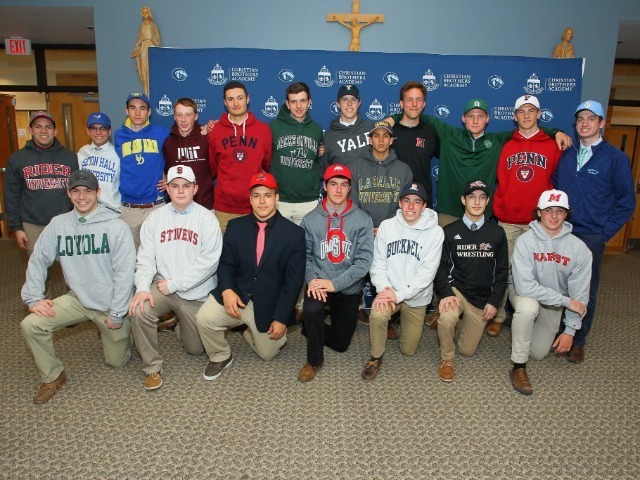 Seventeen Christian Brothers Academy student-athletes inked their commitments to Division I colleges across the country during Wednesday’s National Signing Day. 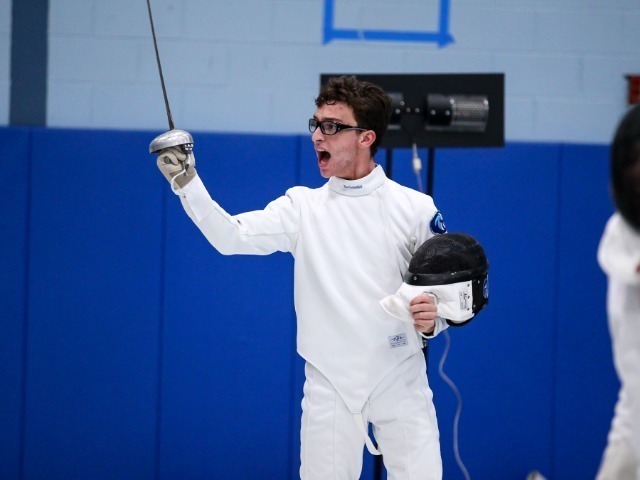 "Although signing your name only takes 30 seconds, the moment reflects years of preparation, sacrifice, and determination both in and out of the classroom, and will now afford you the incredible opportunity to fulfill your dreams and set you on a course to reach your fullest potential,” Director of Athletics Vito Chiaravalloti said. “Although we celebrate today, this moment represents your past and impacts your future. 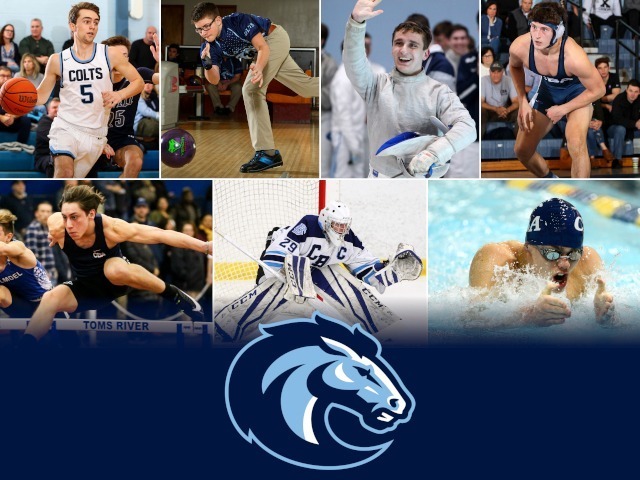 Congratulations to all our student-athletes on this extraordinary achievement." Throughout their CBA playing careers, each of these student-athletes has been part of one or more championships. 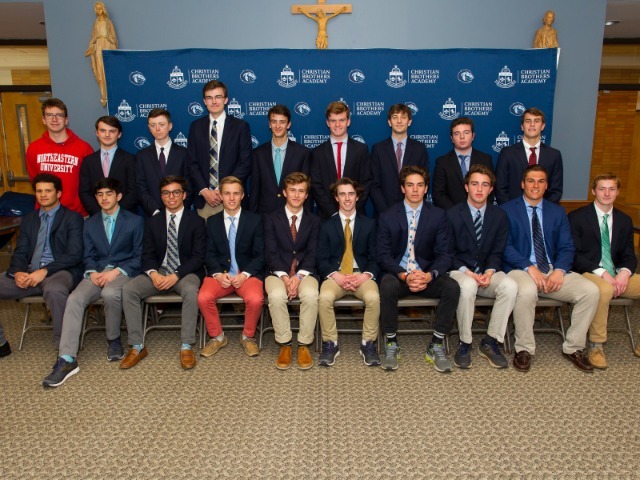 In total, nine members of the crew team have committed to continue rowing in college, which is the most CBA has ever had in a single class for the sport. Two athletes had previously committed in the fall. 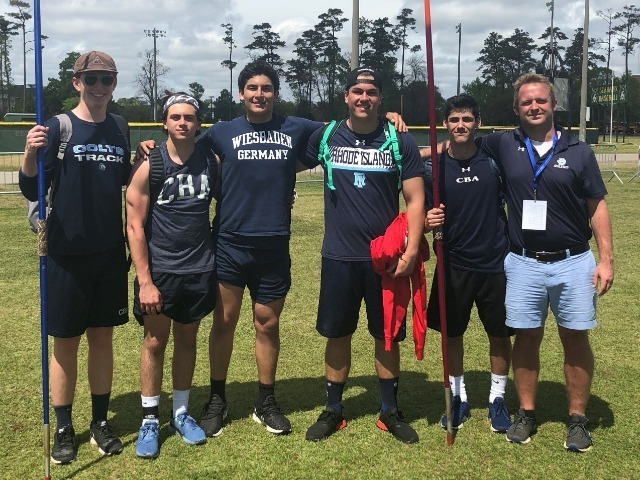 The three swimming signees joined one teammate who committed in the fall to total four athletes from the 2018 state championship team. 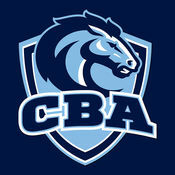 With three track & field athletes committing, CBA will have six participate at the Division I level. Overall, CBA had 29 student-athletes commit to play Division I athletics, with several expecting to walk-on their college team next year.